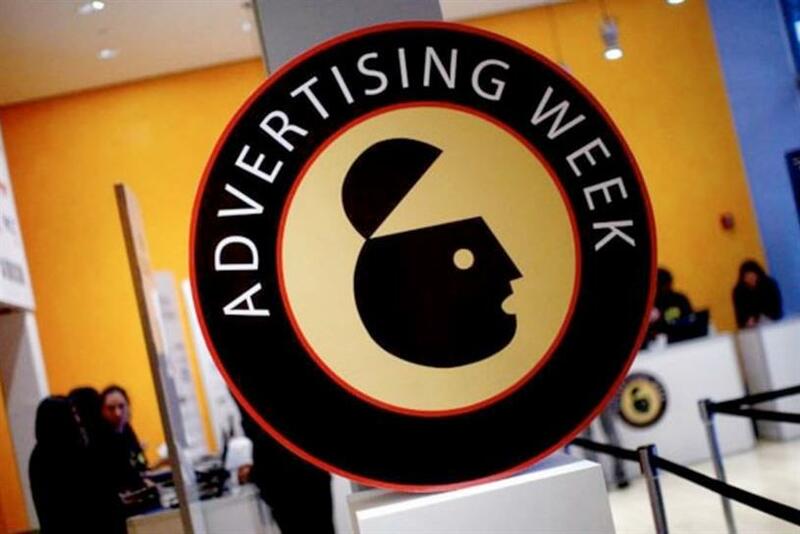 Hey, Advertising Week: Where's the experience? I may have disparaged the hoopla surrounding advertising "festivals" like Cannes and Advertising Week a bit too vociferously in the past. I chalk it up to my youthful bravado and idealistic temper. But I’ve come around lately. It's becoming increasingly imperative that we impart and absorb knowledge together. 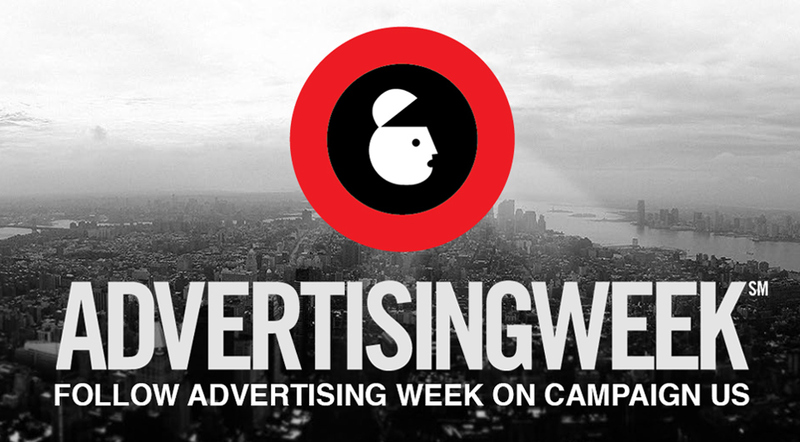 Advertising Week is a massive opportunity to do just that – teach, inspire, validate and challenge. By my count, there are 264 panels, presentations and speeches scheduled for next week. (This does not count the concerts, invite-only schmoozing and vigorous boozing opportunities that surround Advertising Week). There’s more than enough information about programmatic, content, mobile, monetization, social, convergence, disruption and creativity to go around. Heck, you can even find out about the "Emoji Revolution" if you really wanted to. My favorite topics to pick on are the ones that claim to show how Millennials can be found and leveraged. It’s not hard, people. They broadcast everything everywhere and all the time. In this context, why in the world do you need an "Ask a Millennial" panel at the Hard Rock? Keeping up with the cultural zeitgeist is imperative for this industry, so it’s heartening to see so many panels about purpose or cause. There are more than just a handful, giving testament to the growing power of a purpose-led approach to advertising and creativity. Rob Reilly, McCann’s global creative chairman, is joined by RGA’s Nick Law, BFG9000’s Gerry Graf and Frog’s Alessandra Lariu on a panel called "Doing Well by Doing Good: The Purpose Dividend." Say what? Mekanism’s CEO Jason Harris is giving a fantastic presentation called "The World’s Most Important Campaign." It’s not to be missed. Other panel topics include titles like: "Power Conversation: The Business of Making A Difference"; "From Good Works To Great Work: How Cause Marketing Can Compete On The Brand Stage"; "Global Brands, Global Goals, Igniting Social Good (7 Billion 7 Days)"; and "Philanthro-tainment." I’ve often said that "purpose is the new digital." And every year, Advertising Week features more purpose-centric content. Maybe, just maybe, I could be on to something. Yet there’s an area of thought and practice that is sorely underrepresented at Advertising Week. The discipline known as "experiential marketing" has barely a smidgen of importance for this conclave of industry thinking. Just try searching for "experiential" on the Advertising Week website. Nada. Zero. Zilch. There’s a bright, shiny exception to the above statement. A panel called "The Holy Trinity: Experience, Technology & Influencers" features Richard Goodstone, co-founder of Superfly, along with Makers Studios’ Courtney Holt and Yahoo’s Rita Drucker. I have met Richard before and can predict with utmost confidence that his take on the future of live experience is not to be missed. Other than this fine panel, there is hardly anything at Advertising Week that could be considered experientially-focused. And this is a massive miss for the conference. As I’ve written here before, experiential marketing is becoming an integral part of a brand’s marketing mix. Not only do experiential tactics lead to better understanding of a brand or product, they provide invaluable moments of authenticity for people trying to figure out if they want to buy it or not. There is ample desire for creatives and brand folks to learn more about experiential – especially how to track and measure it better. And yet there’s hardly anything experiential on the menu at Advertising Week. I guess people would rather go learn about "Premium Content in a Platform-Agnostic World." That should be quite an experience. Max Lenderman is co­-founder of School, a purposeful creative shop based in Boulder, San Francisco and New York and part of the Project:WorldWide family of agencies.